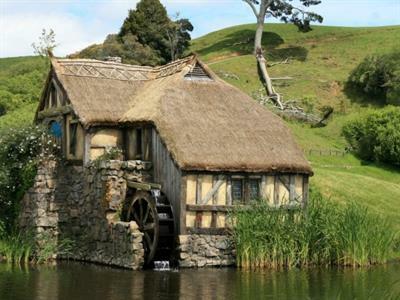 We soon arrive at Hobbiton, the movie set location for the village in the Lord of The Rings films. Here we will be met by our private guide for an informative tour around the movie set location. 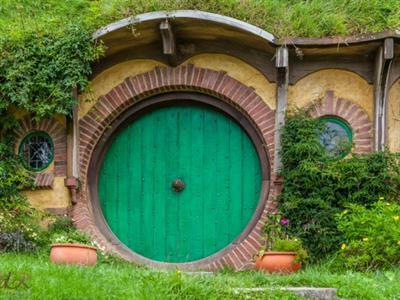 Stand under the party tree, walk past the Hobbit holes, imagine yourself amongst the characters. Nestled deep in the rolling hills of the Waikato, this location was chosen for it unblemished landscape. Leaving Hobbiton, our journey takes us through the Mamaku Ranges, past ancient forests and over the rim of the volcanic crater which now forms the lake of Rotorua which is the location for our lunch stop at the lakeside [your cost]. 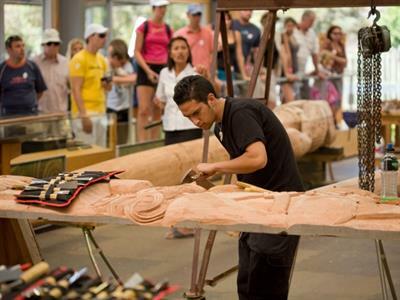 After lunch we have time to see the main Rotorua City sights such as Rotorua Bath House & Museum and the Government Gardens we arrive at Whakarewarewa - Te Puia, the home of the Maori Arts and Crafts Institute and the location of the famous Pohutu geyser. 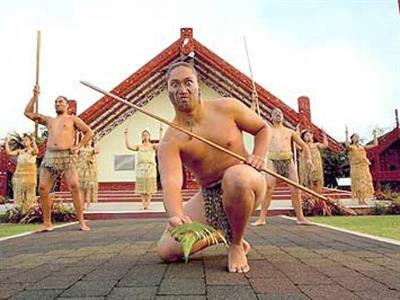 We will visit a carving school and see craftsman fashion traditional wood carvings, then move on to watch Maori women demonstrate flax weaving. 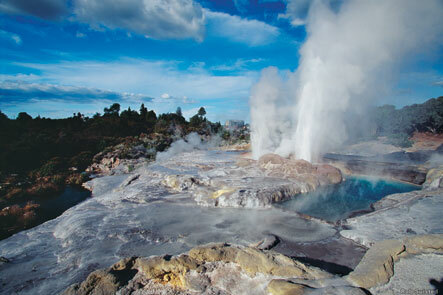 A short walk takes us through the geothermal valley of Whakarewarewa to view the mud pools, the famous Pohutu geyser and hot pools that make Te Puia unique. See New Zealand's iconic flightless bird, the Kiwi in a purpose built Kiwi-house. Explore the recreated traditional Maori fortified village. We then depart Rotorua for the return to Tauranga to rejoin the ship. We sometimes reverse the order of the tour to suit the ships arrival and departure times. This tour includes walking, with some inclines and steps on unmade paths.